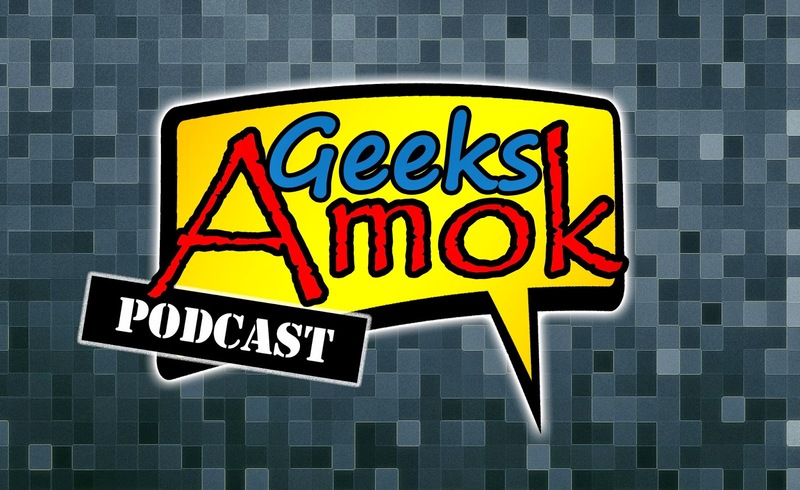 The 62nd show of the Geeks Amok Podcast is done and is officially in the history books! 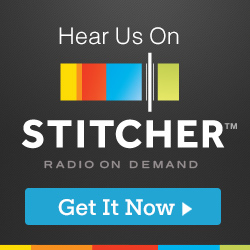 LeRoy and Frank discuss the bi-weekly geek news with guests Kate and Kary! Follow us on Twitch and Subscribe on YouTube!